Thomas Bach, the International Olympic Committee (IOC) President, today wasted no time in signalling that a significant revamp of the winning Beijing 2022 Olympic and Paralympic project is probably in the offing. Barely was the ink dry on the Host City contract - indeed, it may well have been still wet - when Bach intervened in a media conference to point out that the Chinese capital now had the “opportunity to benefit from” the IOC’s recently-enacted Olympic Agenda 2020 reform programme. “It is a little bit like the situation of Tokyo in 2020,” the IOC President observed. If the changes to Beijing’s much-criticised blueprint are anything like as profound as those made, and planned, to the Japanese capital’s Summer Olympic and Paralympic intentions as compared with the original bid book, then the transformation from what Chinese bid leaders have so far outlined would be pretty sweeping. The IOC is so far claiming to have made $1.7 billion (£1.1 billion/€1.5 billion) of savings by encouraging wholesale changes to Tokyo’s original venue plan through making greater use of pre-existing and further-flung facilities. Outside criticism of Beijing’s proposals has focused on the large distance between Games zones and limited snowfall, obliging planners to countenance deployment of artificial snow-making systems, provoking what bid officials described as “minimal environmental impact”. 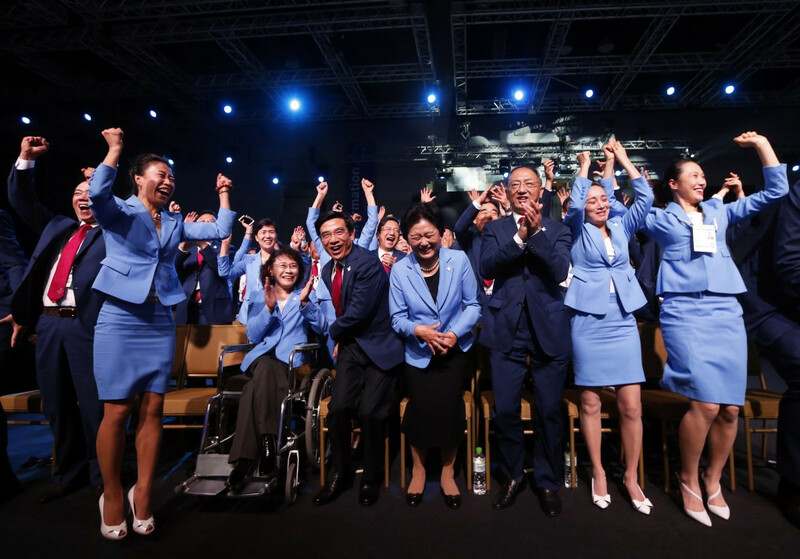 The tightness of Beijing’s four-vote winning margin - after a re-vote forced by technical issues - suggests strongly that this criticism gained plenty of traction among IOC members. 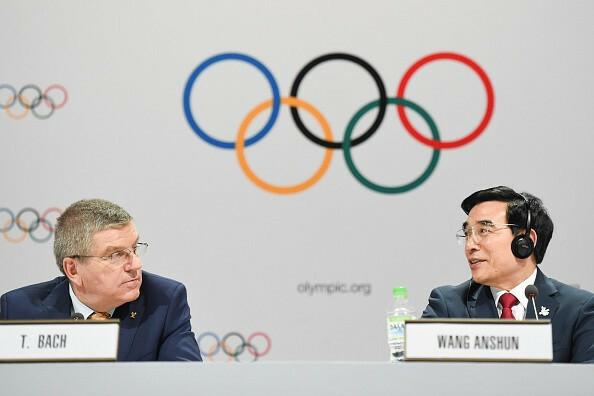 Sports Minister Liu Peng, who is also President of the Chinese Olympic Committee, chipped in as well, talking of “a competition between equals and a friendly competition. “I think this close victory is a good thing: we must learn from Almaty to improve our own work,” Liu said. 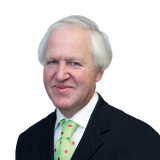 Bach reacted testily when asked whether the problems with voting might be indicative that the process was in some way rigged. “This is a pretty unfair question,” the IOC President maintained. “Obviously there were technical issues. July 2015: Campaign for 2022 Winter Olympics nears finale with hot favourites Beijing insisting they have "enough snow"